Real estate marketing is an increasingly complex undertaking. 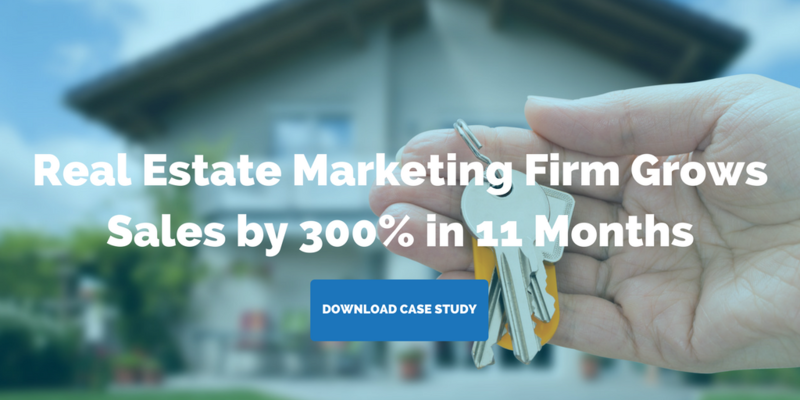 Luckily, marketing automation for real estate is here to help you streamline your efforts. Real estate marketing is a massive undertaking, which only grows in complexity as real estate buyers demand more and more personalized experiences throughout the buyer’s journey. Enter marketing automation, featuring a range of solutions for custom lead-nurturing content to all prospects in your database. The term “marketing automation” describes a variety of tools used to automate the process of personalizing the interactions that your leads have with your properties. Email workflows, social media scheduling tools, and customer relationship management (CRM) are all examples of automated marketing. You can tailor custom email messages based on indicated interests, streamline social media efforts with scheduled posts, evaluate the success of your efforts, and adjust your strategy accordingly. HubSpot recently reported that businesses using marketing automation to nurture leads received a whopping 451% increase in qualified leads. The same principles apply to marketing automation for real estate. Used correctly, marketing automation software can deliver real-time, personalized messages to prospective buyers and renters at every step of the lead-generation process. With so many tools and insights available, it’s easy to get overwhelmed. Here’s our guide to what you need to know about marketing automation for real estate. Having a segmented email list — sorted by when a prospect joins the list, what emails they’ve opened, their demographics, etc. — is key to creating effective email workflows. With a quality list, you can ensure you’re sending the most relevant information to your prospects, keeping them invested (and keeping you out of their spam folder). 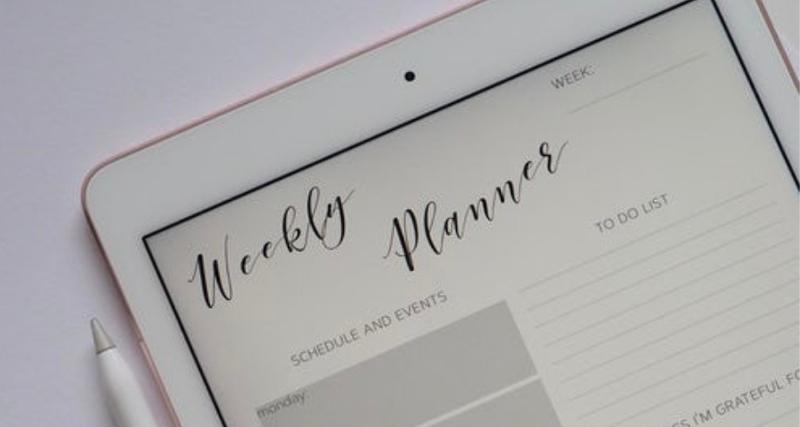 The first step is setting up a template; once you do that, you can plug in your content, manage your contact list, and schedule your emails in advance. This tool lets you send targeted messages to your prospects, crafting them based on how they interact with your property, and making personalized messages simple. You can also keep track of conversions and create customer profiles. Our favorite part? It integrates with your mobile app or website, letting you see data in real time and trigger actions by adding in predefined rules. This powerful tool has some features that are unique — and can take your marketing capabilities beyond the basics. Beyond setting up and managing an automated database, Constant Contact offers Facebook fan promotion, coupons and deals, and event management. Keeping your posts on multiple platforms up to date, consistent, and engaging can be a major time drain. Automating your social media marketing efforts lets you plan ahead and schedule updates on some or all of your social media channels, and lets you easily strategize about peak posting times. AdRoll is an extremely effective tool for retargeting prospects through re-engagement on Facebook, Twitter, and elsewhere on the web. It offers cross-device and cross-platform retargeting capabilities, as well as flexible segmentation, letting you provide customized experiences that dramatically improve your marketing efficiency. It also offers customized budgeting and full control over ad spend. Converting website visitors to leads is always the goal, but it often comes with a back-breaking load of time-consuming labor. The right software lets you move your prospect through the sales funnel automatically, sending emails to educate them on the next steps, and scheduling them for viewings. Pardot is an all-inclusive marketing automation suite, but it’s particularly strong for amping up your engagement with CRM integration. It’s a great tool for helping your sales team shorten the sales cycle. And, in addition to CRM integration, it offers email marketing, lead nurturing, lead scoring, and ROI reporting. This cloud-based marketing software lets you drive revenue with lead management and mobile marketing. It not only helps build prospect relationships, but it helps you sustain them as well. Best of all, you can try it out for free until you’re sure it’s right for your company. Select one or more of these tools, study them carefully, and get to work. Eventually, marketing automation for real estate will become second nature, save you time, and, most importantly, generate solid leads.